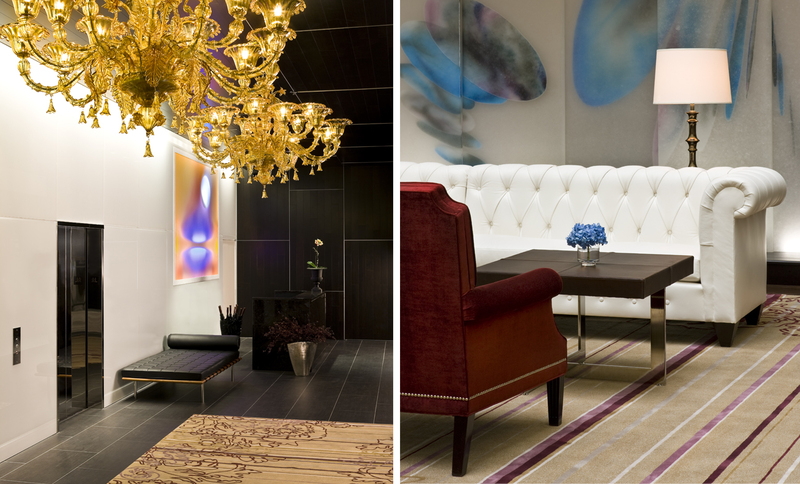 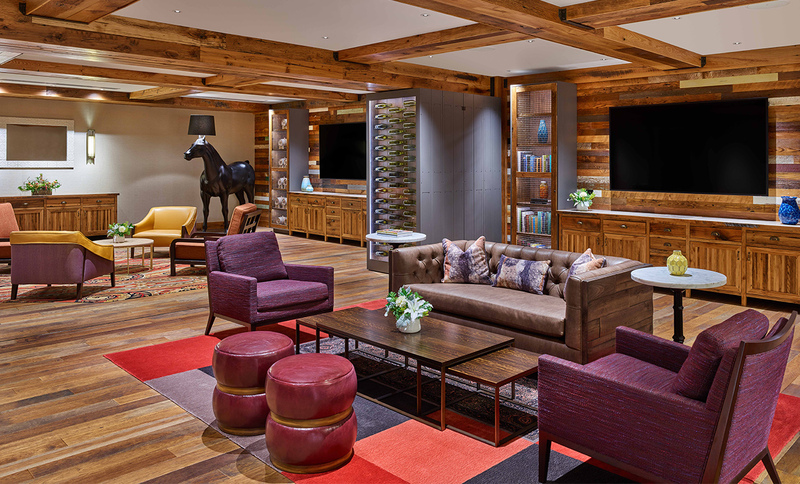 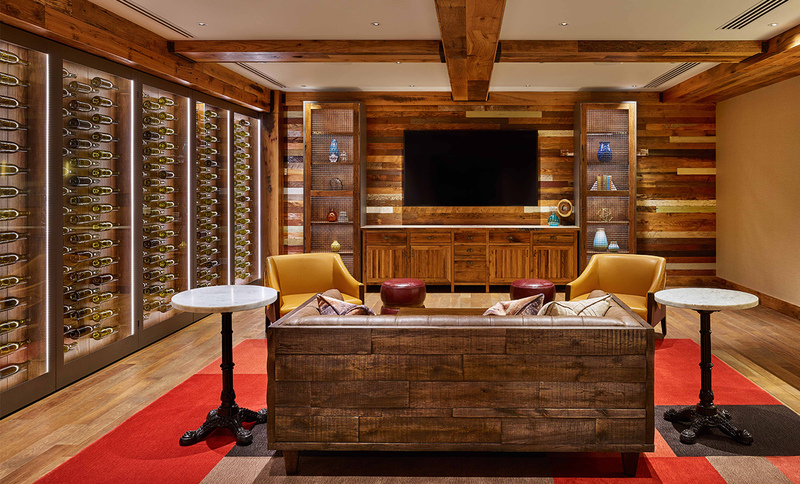 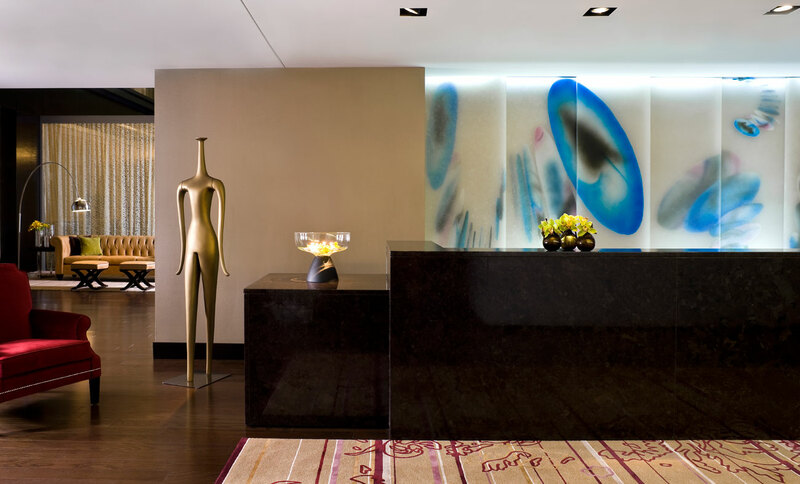 Recently named by CNN among “20 of America’s most beautiful hotels,” the Nines expresses an individual, eclectic style. 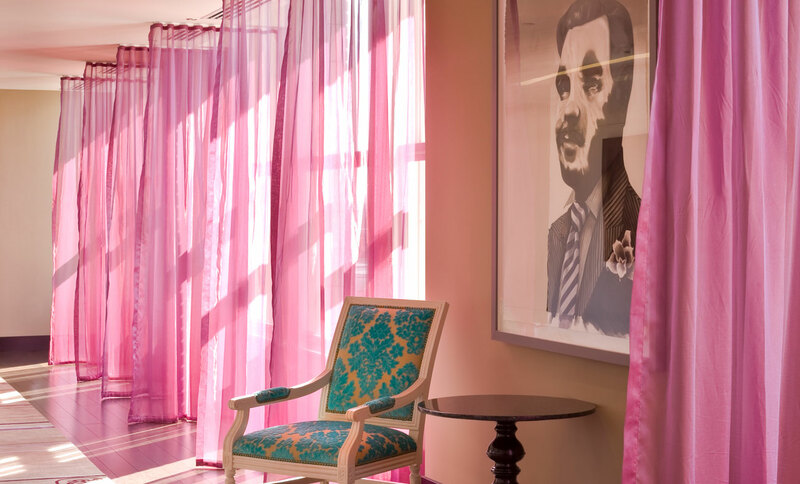 ForrestPerkins originally designed the hotel in 2008, and Boutique Design named it Best Hotel of the Year 2009. 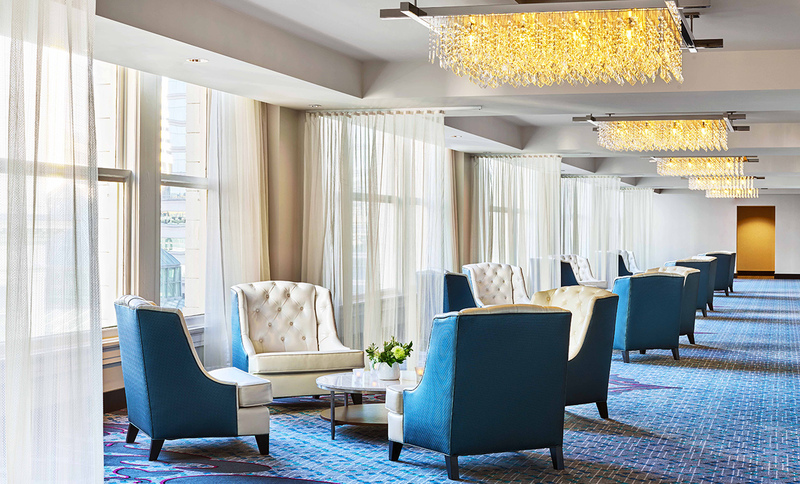 The unique, whimsical, effortless charm of the hotel has been enhanced by the recently completed renovation, which included Meeting Rooms, the Ballroom, the Lobby and public spaces. 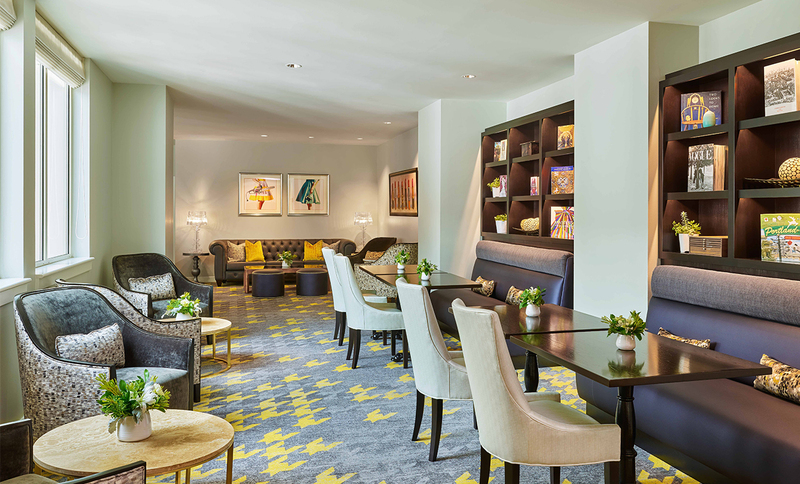 The new owner of the hotel, Pebblebrook Hotel Trust, wanted to retain the original character of the hotel, which is known and loved by guests as well as Portland locals. 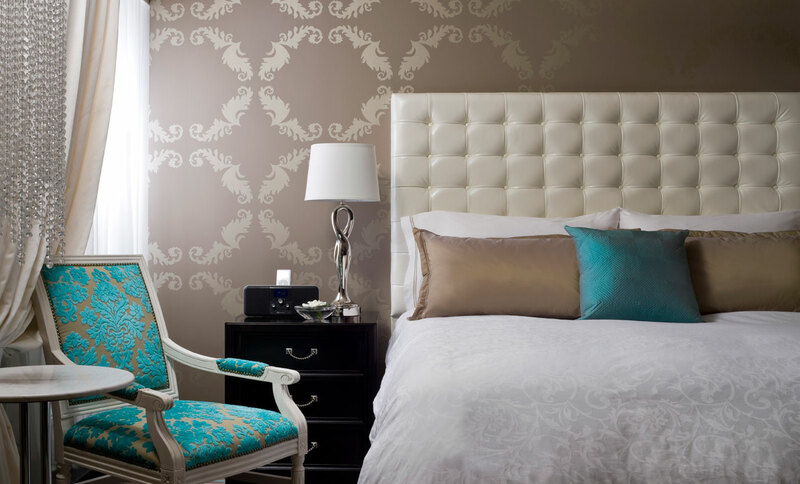 The rooms and suites were refreshed incorporating the hotel’s signature Tiffany Blue color with new carpets, soft seating, and coffee tables.